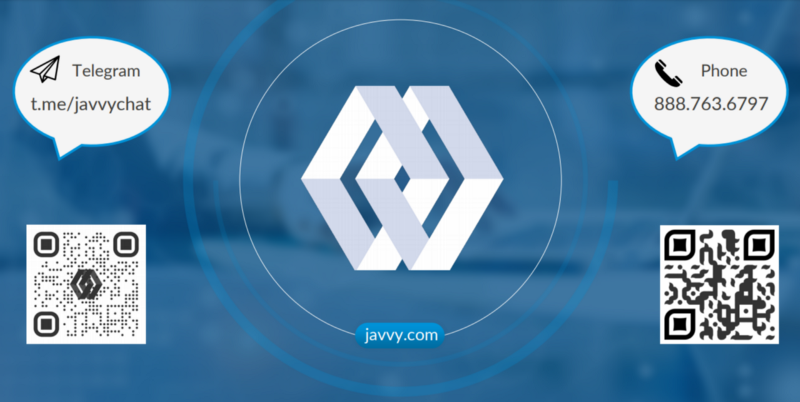 Javvy Combines a Comprehensive Wallet & Exchange Solution to Overcome the Insufficient Security of Web-based Wallets and Exchanges, Adaptation to Complex Regulations, and Mass Adoption of Cryptocurrency. Challenge-1: Current methods of storing cryptocurrency are insecure. Users have been expected to trust unproven, webbased exchanges and online wallets, most of which have been hacked via common points-of-attack. Users who find 3rd-party standalone wallets have additional steps to access funds and may not find adequate functionality. Challenge-2: Existing cryptocurrency exchanges are too complicated. Users are subject to very low limits, extreme delays for ID verification to increase limits, and a limited cryptocurrency selection. 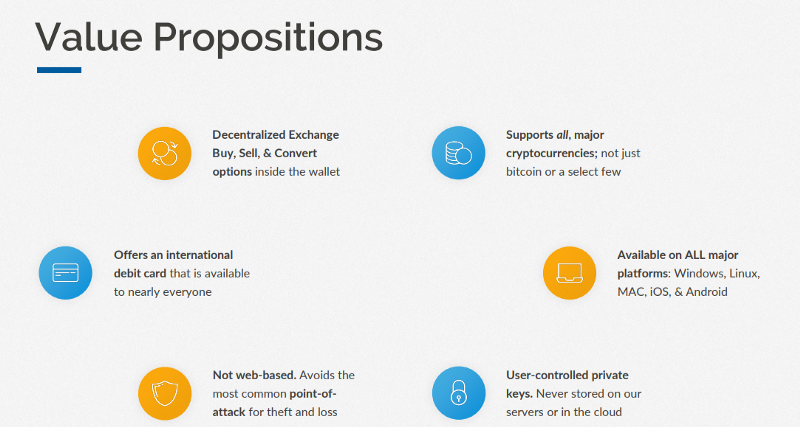 Include the lack of advanced features within most dedicated wallets, and the need for a better solution becomes clear. The crypto market is becoming more mature, especially blockchain technologies. However, the underlying foundation, the crypto wallet & exchange process, has been stuck with little to no improvements, despite heavy investments. Even worse, many of the online exchanges and online wallets have been hacked, in some cases, repeatedly. For mainstream adoption, a consolidated and more secure solution must be presented, but since this has not yet been realized; it is time for the Javvy team to build that missing, key component to bridge the gap. As a “digital asset”, cryptocurrency appeals to anyone who is looking for an alternative store of value, investment vehicle, or trading resource. In many ways, digital assets are similar to physical precious metals with the added advantage of being easily divisible and transferable for trading goods and services. Due to its finite quantities & independence from any government entity, it can be a hedge against financial warfare, national currency failure, negative government decisions on monetary values, and corruption. The growth of the cryptocurrency market is staggering.